The best room in the house is always the kitchen - that may just be true for outdoor living spaces as well. Beautiful and functional Outdoor Kitchens. A custom outdoor kitchen from Proscapes can quickly become the center of your go-to cooking and entertaining plans during the beautiful spring, summer and fall months. 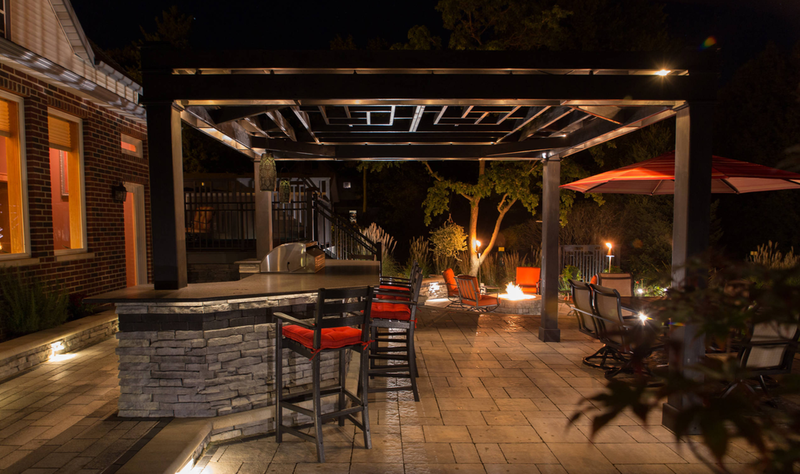 Outdoor kitchens and bars are great features for those who love to entertain al-fresco style. Proscapes specializes in designing and installing stunning custom outdoor kitchens that are as functional as they are beautiful. Let us help you create this amazing addition for which the options are endless - drop-in grills, refrigerators, sinks, wine coolers, cooktops, and more. Almost every modern comfort we find in our indoor kitchens today can be included in the great outdoors. 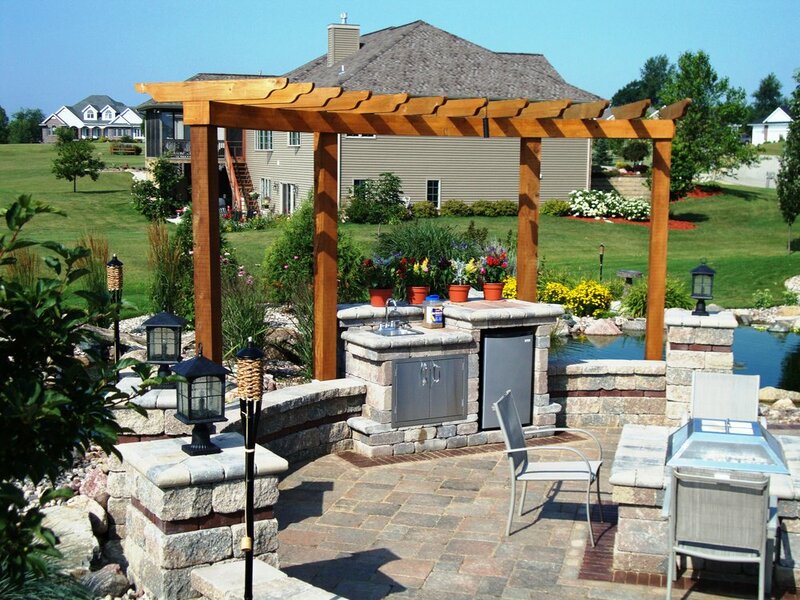 Contact us for a consultation to begin creating the perfect outdoor kitchen for your family.